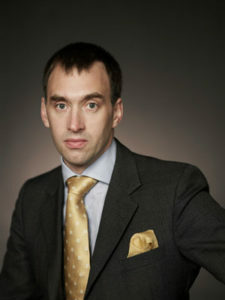 Michael Stuart QC is an experienced Advocate at the Scottish Bar. He has a broad professional practice with particular interest in general commercial and contract law, property law, professional liability and family law. His interest in mediation is both as registered mediator and representing clients at mediations where they offer benefits over other dispute resolution mechanisms. He is insightful, engaging and non-judgemental. He has an ability to encourage and challenge parties, helping them think through what they are saying, strengthening their reasoning and justifications and getting below surface statements and positions to what really matters to them.